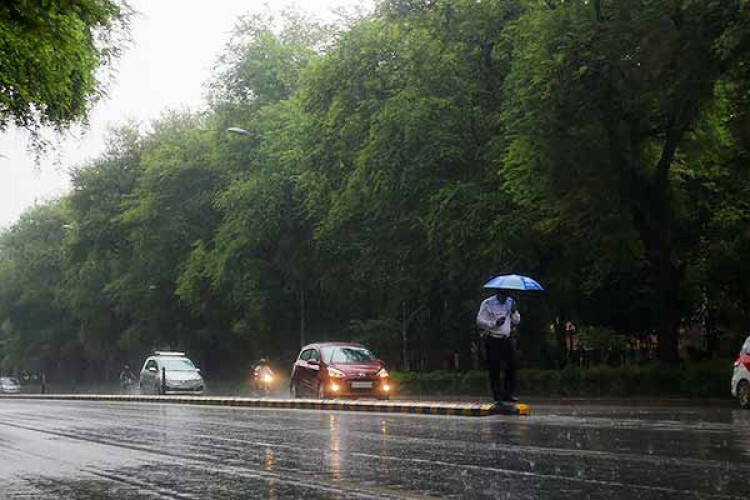 India's only private weather forecasting agency, Skymet on Wednesday informed that as per predictions, the country would witness lesser than normal rains during monsoons. This will affect the agriculture sector and eventually the economic growth. Skymet's MD Jatin Singh said that the Pacific Ocean has become warmer than normal. There are 80% chances of El Nino during March-May, dropping to 60% from June to August.